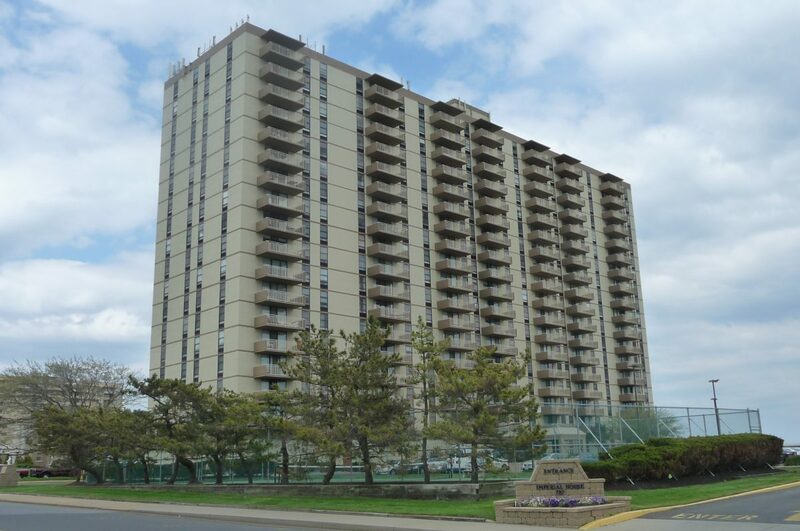 Built in the early 1970's, Imperial House was one of the first high-rise condominiums in Monmouth County. Located right on the beach in the West End section of Long Branch, Imperial House is a community of 197 one and two bedroom apartment style condominiums, with virtually all having an ocean view. Amenities include an inground pool, a 24-hour concierge desk, valet parking, tennis courts, a restaurant, fitness room, on-site management, a community room, assigned parking in the garage and direct beach access. Imperial House is another of the many pet restricted buildings in the area.